Alta Realty Group CA (ARG) is one of Orange County California’s best 100 percent commission Real Estate Brokerages. Alta Realty Group CA was Founded in 2015 on the basis of offering support and marketing training to Real Estate agents that need to make their digital presence more prominent. 100 Percent Commission Real Estate Brokerage Orange County are not new, however ARG is pushing the limits of service and training for agents. ARG knows that many agents that didn’t grow up with the internet need training in order to connect with the ever younger base of real estate buyers. ARG wanted to create a brokerage that not only embraces new technologies, but also pushes the boundaries of what is possible in digital marketing with respect to real estate. 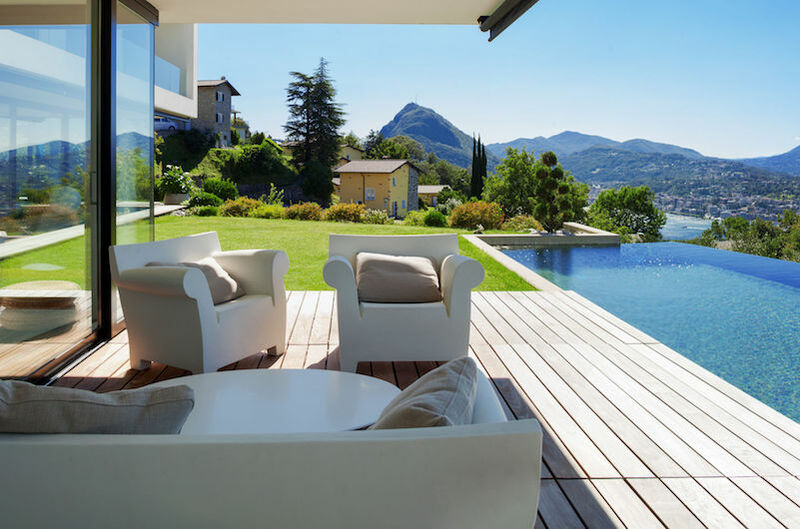 100 percent commission brokerages in Orange County many times appear to be just online and non personal, however, Alta Realty Group gives its Realtors unparalleled support and real advice, while offering practically 100 percent commission to the agent. 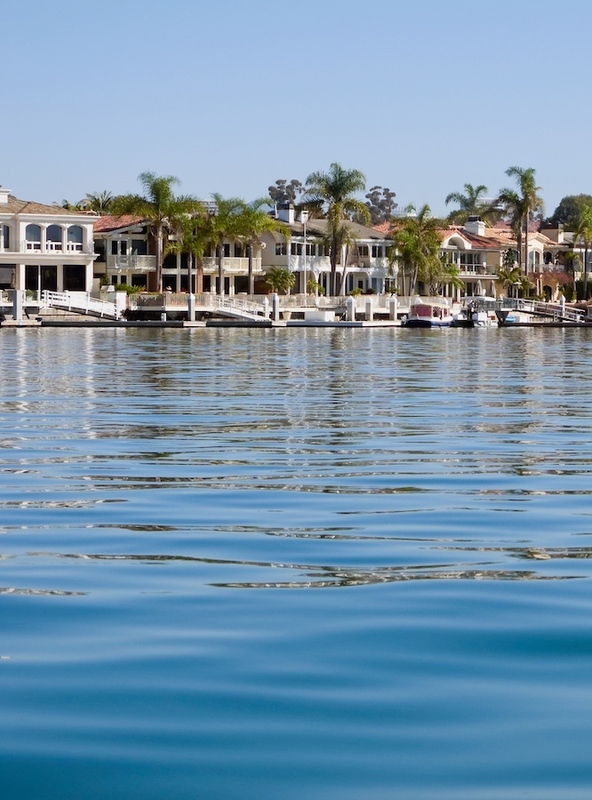 In Orange County, CA not all 100 percent commission brokerages are created equal. For the amount of support and online training they offer, there is little comparison when you see what Alta Realty Group offers versus other 100% commission brokerages in . Alta Realty Group is a new kind of 100 percent real estate brokerage that truly believes in giving Realtors the best commission splits as well as the best training and support. “The value of constant training and support for Real Estate Agents is paramount as the industry and the way Real Estate is marketed continues the evolve. ” Says Kevin Laugharn, Director of Marketing and Training. 100% Real Estate Brokerages in Orange County- Do they really work? Most 100 percent Real Estate Brokerages hide lots of fees into their offering so that by the time you’re done, your back to a 90-10 split! At Alta Realty Group, you can keep 100% of your commission by using our sister company Clear View Mortgage. Her is the breakdown of fees you can expect with Alta Realty Group. Our Gold Program agents pay a $99 monthly fee, and then pay a flat fee based on the sales price of the property. For a $450,000 real estate transaction, an agent will pay a $499 flat fee. On a $550,000 sale, the Alta Realty Group agent pays a flat fee of $599. The flat fee of the commission increase by $100 for every $100,000 increase in the property’s sales price. Alta Realty Group Agents that use Clear View Mortgage pay just a $75 processing fee, and they get to keep 100% of the rest of the commission. Q) How does ARG pay its commissions to real estate agents? Is it really 100 percent? A) Alta Realty Group pays its agent commissions directly through escrow. As long as the agent’s file is complete on time, the escrow is paid directly to the agent at escrow. Alta Realty Group prefers not to collect and hold agent commissions. It is our philosophy that agents need to get paid as quickly as possible. They work hard to complete these Real Estate transactions and they need to get paid quickly! Is it 100 percent commission? Well as all other quote unquote 100 percent commission brokerages ARG does collect a small flat fee based on the price of the home sold. If the home price is $500,000, the flat fee paid to the brokerage is $599. It is very reasonable. Q) What kind of digital and online training support is offered with Alta Realty Group CA’s 100 percent commission structure? A) Alta Realty Group provides amazing one on one training for its real estate agents. ARG’s Training and Marketing staff are extremely knowledgeable with respect to digital marketing expertise and experience. Kevin Laugharn, Director of Marketing has been marketing Real Estate for close to 20 years. Websites, social media training, digital marketing materials, complete automation of agent marketing materials for your listings, text messaging marketing, email marketing and CRM connected to your website for easy lead capture, and weekly online interactive webinars. Q) What other fees can I expect from Alta Realty Group? A) ARG charges a $99 monthly fee that covers agent’s E&O insurance, their agent website, as well as their CRM and Training. Great support and one on one training, as well as all of the digital tools and agent needs to succeed for only $99 a month.